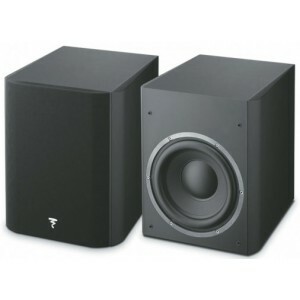 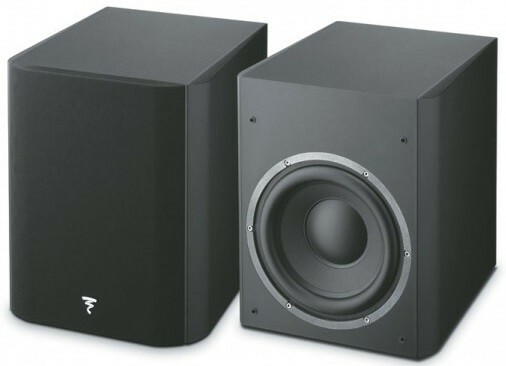 The Focal Sub 300 P is a rich and dynamic subwoofer using an 11" polyglass speaker and a powerful 300W RMS BASH amplifier. 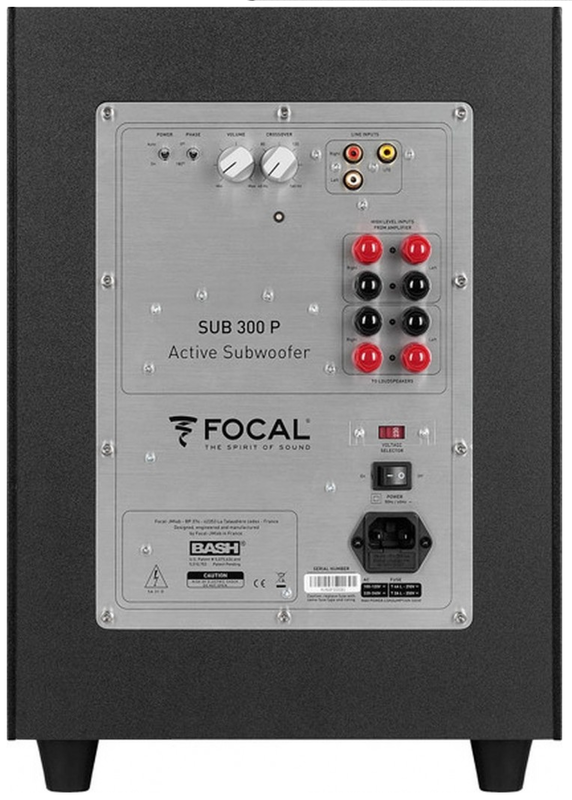 The Sub 300P is a huge asset to any multi-channel system, delivering thunderous and tuneful bass to underpin even the most high-end of AV systems. 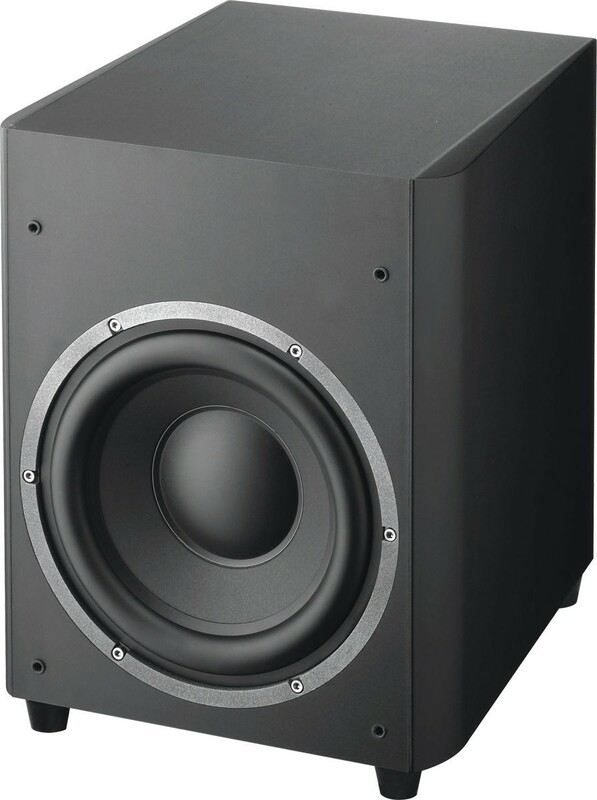 Despite its substantial driver, the Sub 300 P features a compact design and ultra-stiff MDF construction with non-parallel sides to prevent unwanted resonances. 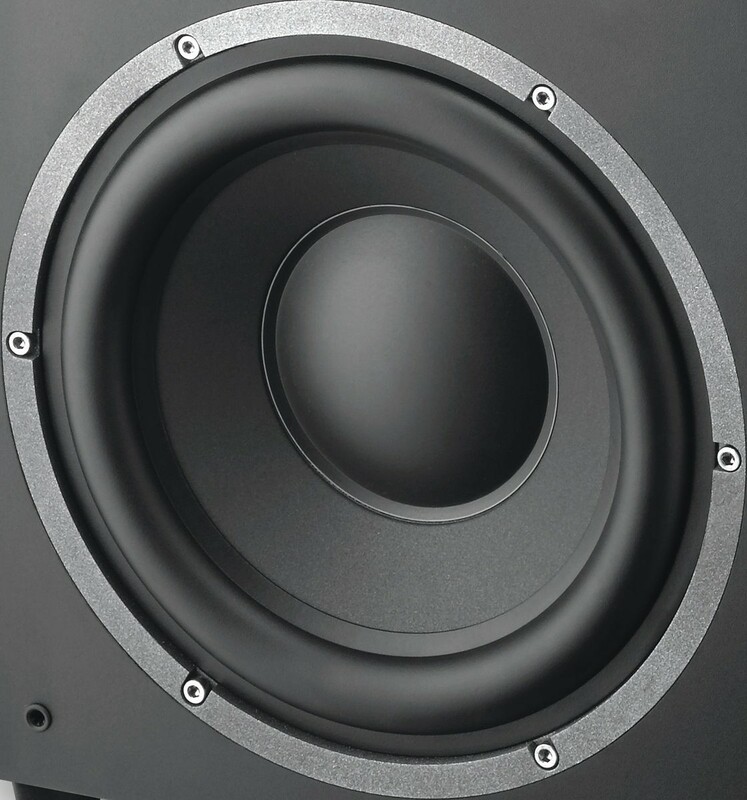 The down firing aerodynamic port delivers deeper bass with no dynamic compression.